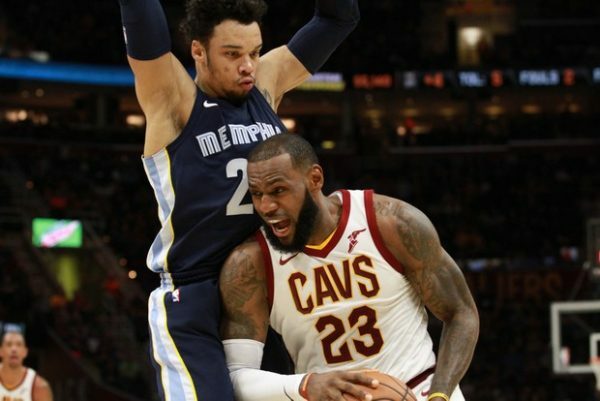 (Cleveland, OH) — LeBron James scored 15 fourth-quarter points and collected another double-double to help the Cleveland Cavaliers pick up a hard-fought 116-111 win over the Memphis Grizzlies at Quicken Loans Arena on Saturday night. The Cavs entered the game with a 10-game winning streak and the Grizzlies were in the midst of a 10-game skid. 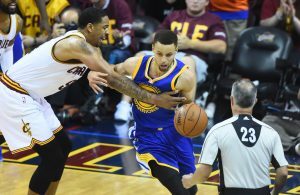 However, the Cavaliers needed James’ heroics, which included scoring the team’s final 13 points, to avoid a fourth-quarter collapse. Holding a 93-82 advantage entering the fourth, the Cavs’ lead dipped to just three at 99-96 with 7:37 left. Over the next two minutes, James scored six points and fed Kevin Love for another basket to push the lead back up to 11. However, the Grizzlies continued to chip away and eventually tied it at 109 with 2:10 left. James then tallied Cleveland’s final seven points of the night to boost the team’s season record to 16-9. James ended his evening with 34 points and 12 assists, and was joined in the double-double category by Love’s 20 points and 11 boards. The only other Cavs to reach double figures were J.R. Smith with 17 points and Dwyane Wade with 16. Memphis had been in control of the first nine minutes of contest, jumping out to what would be their largest lead of the game at 28-16. 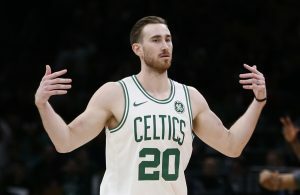 At that point, they had connected on 13-of-17 from the field (76 percent) and finished the period hitting at a 65 percent clip in that department. In addition, the Grizzlies dominated on the glass during the quarter with a 10-3 edge and managed to dish out 10 assists. 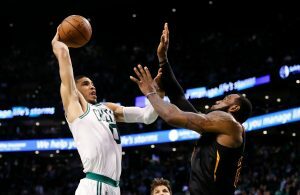 The Cavaliers were able to close with a 12-4 run to make it 32-28 at the end of the first quarter, with both teams then battling back-and-forth during the first five minutes of the second period. That was when the second of Kyle Korver‘s 3-pointers for the quarter gave Cleveland the lead at 44-43 and sparked a 25-9 surge. Just before the halftime horn sounded, LeBron James’ jumper made it 66-52 in favor of the Cavs. Tighter defense limited the Grizzlies to just 33 percent shooting during the second quarter, with the Cavaliers’ bench again making a huge impact by scoring 29 of its 40 points on the night during the first half. 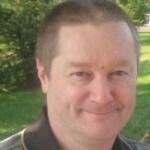 After the two teams returned to the court, they took turns in the third quarter with regard to momentum. To begin, the Cavaliers bumped their lead up to 18 points, only to see the Grizzlies chop the margin to 10. Cleveland then delivered nine unanswered points, only to see Memphis run off eight straight, which made it an 11-point game with 12 minutes left. “Bron just kicked it into another gear and he’s been like that, especially in the fourth quarter for us all year,” Love said. The Cavaliers will be back in action on Monday night game in a road clash against the Chicago Bulls. Tipoff for that matchup will be just after 8 p.m. ET.